The actress and her husband teamed up to create Concrete Park. 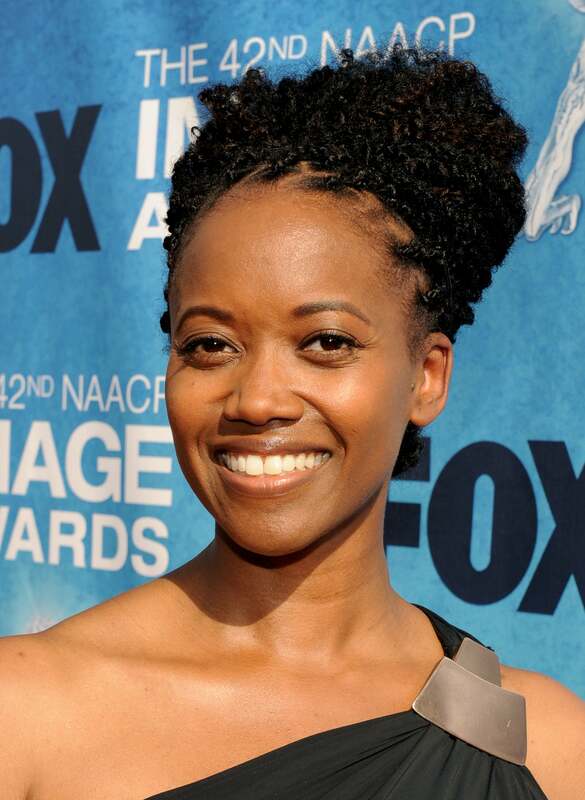 Erika Alexander is one Hollywood star who’s not afraid to step outside the box. The actress, best known for her role as Maxine Shaw on the ’90s hit TV show Living Single, is putting her efforts into creating a graphic novel series, Concrete Park. According to Clutch, Alexander teamed up with her husband, Tony Puryear, and her brother, Robert, to create the series set in the future where humanity is threatened to be demolished by gangs. Concrete Park features two female leads: Luca, a gang leader and her lesbian partner, Lena, along with a host other multicultural characters who struggle to survive their harsh environment. In a Q&A with Comic Book Therapy, Alexander says she’s been writing for 20 years, but the idea for her graphic novel came from movies and works by Octavia Butler.